GAIA is Singapore’s first sustainable living mook (magazine book), published by Green Future Solutions. This free publication is for consumers interested in news, ideas, tips and products that benefit people and planet. 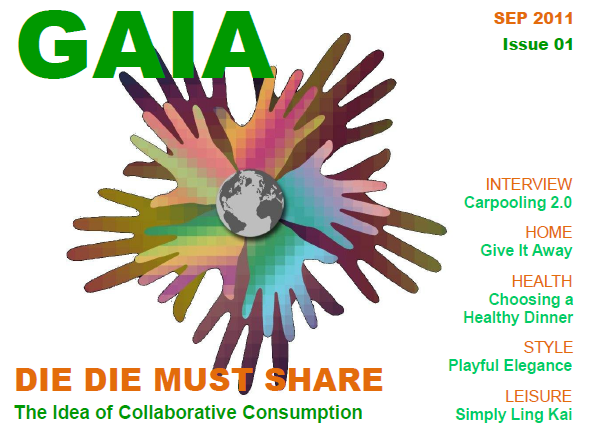 The first issue of GAIA is now available for download below. Feel free to share this. 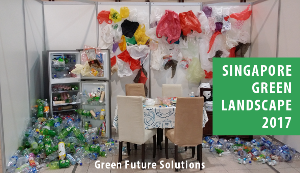 For advertising enquiries or any feedback, please send an email to eugene@greenfuture.sg.